If you're looking to purchase a caravan awning, you will need to measure your caravan in order to determine the size of the awning you require. Whether you are purchasing a full or porch awning defines the measurements that you need to take. The first section of this page addresses measuring for a full awning, further down we show you how to measure for a porch awning. 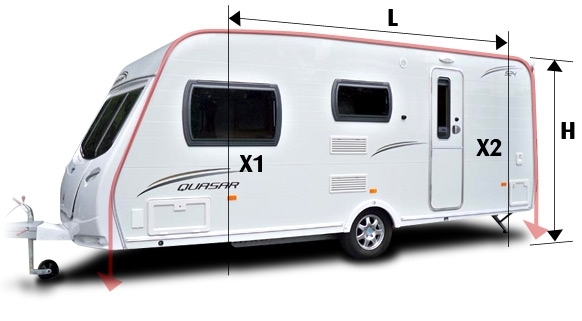 When you measure your caravan, it is important that it is on level ground and loaded normally, so your measurements will be accurate. 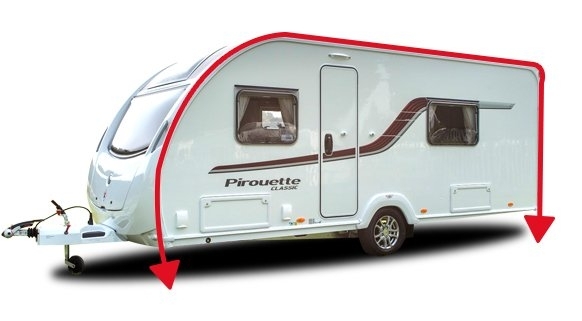 When you are ready, you will need to measure your caravan from ground to ground from directly below the awning channel at one end, across the length of the caravan to a point directly below the awning channel at the other end, as can be seen in the image below. If you have any questions in regards to measuring or sizing an awning for your caravan, please get in touch with us and we will be happy to assist! Each awning manufacturer has their own way of converting your ground to ground measurement into an awning size so for your convenience we have listed a table and and an online tool for the major manufacturers that we stock. For Isabella Awnings, please use the following link to find the correct awning for your caravan. Isabella size guide. To measure your caravan for a porch awning, there are two facts that you need to be sure of so that any specific porch will fit any specific caravan. Firstly the height from the ground (H) to the awning rail (which is not the total height of the caravan as this will include roof-light and TV aerial etc) and secondly the caravan needs to be long enough (L) to accommodate the length of the awning where the roof is relatively flat. Provided these two requirements are met the porch should fit your caravan. 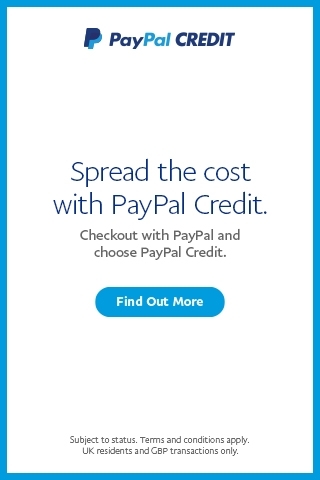 As always, we are here to help, so get in touch if you need some support! L - Maximum Porch Awning length. H - Height of awning rail from the ground. X2 - Caravan door will open into the side of the porch awning. To see all the porch awnings that we see, please see the following link. Porch Awnings.